We can install or service fire pumps, hydrants & hose reels. 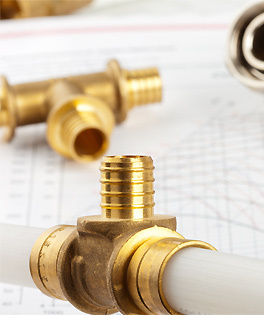 We also test & maintain backflow protection devices including RPZD, DCV, RBT and other testable devices. 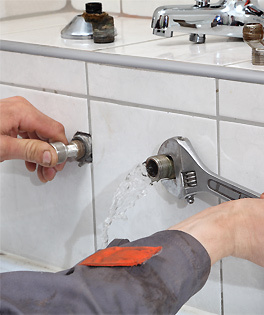 We offer a range of Plumbing services for both residential and commercial customers. 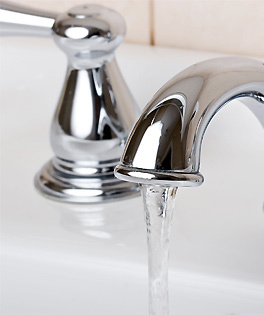 We offer maintenance services for all sewer and drains. We can stop your yard flooding after heavy rain by utilizing current and modern drainage technologies. 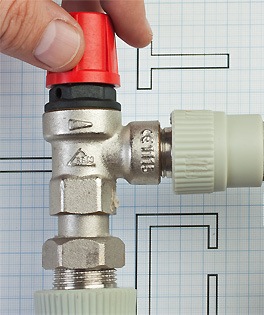 We can supply & install your new electric hot water system, or pipe in a new gas system to save you money on electricity.